Werder Bremen are showing strong interest in Davy Klaassen. 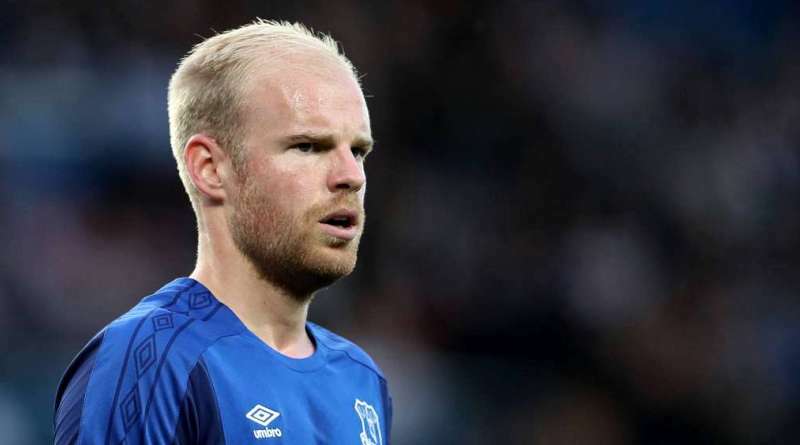 According to the football transfer rumours in Dutch media, Werder Bremen are in advanced talks to bring Everton midfielder Davy Klaassen. The Netherlands international joined Everton from Ajax for a fee in the region of 27 million euros in July 2017. Klaassen has played 16 times for Everton since signing from Ajax, creating one assist in that time. The 25-year-old is considered to be one of the best midfielders in Netherlands. Davy Klaassen is one of the more likely players to be offloaded by Everton this summer and the list of suitors in the Netherlands international continues to grow. Florian Kohfeldt wants to sign a new midfielder and Davy Klaassen is one of the names at the top of his wishlist. Werder Bremen are desperate to make an impact in the summer transfer window. Everton are preparing to sell their midfielder should they receive right offer for him. A move away from Everton will not be only the best move for Klaassen, but also for the club.